Everyone knows how all those fairy tales go. The princess gets beautiful, nabs her prince, falls instantly in love, lives happily ever after and leaves her evil stepsisters in the dust. 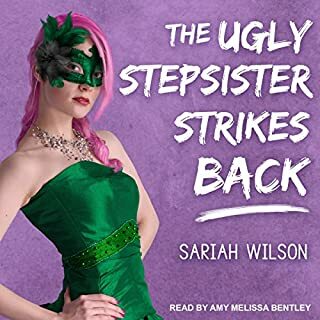 But what happens when you're the ugly stepsister and your obnoxiously perfect - read pretty, smart, and, worst of all, sickeningly nice - stepsister is dating the charming, tall, devastatingly handsome guy you've had a thing for since you were nine years old? Quirky, artistic and snarky Mattie Lowe does not lead a charmed life. Her mother is constantly belittling her on Skype. Catherine has spent her life being the perfect princess. She’s kept her hands clean, her head down, and most importantly - men at arm’s length. After all, most men are after only one thing, and for Cathy there’s a lot more at stake than her bed; she has to worry about the fate of an entire nation. But at the rate she’s going, Cathy is afraid she’ll give the Virgin Queen a run for her money. She is tired of waiting for someone good enough to come along. Featuring New York Times bestselling author Victorine E. Lieske. Readers will love this collection of six novellas - three contemporary and three historical - all with one thing in common: Romance. Pretending to date isn't as easy as it sounds. Belle Evans has won a cruise at just the right time. But when her ex-fiance shows up on the same ship with his new love, she can't let him think she's a loser. Good thing her cute neighbor in the suite next to hers was hanging around. When Tristan Stone inherits his grandmother's cruise line, he thinks it the perfect opportunity to be a regular guy - all while checking out his new business. 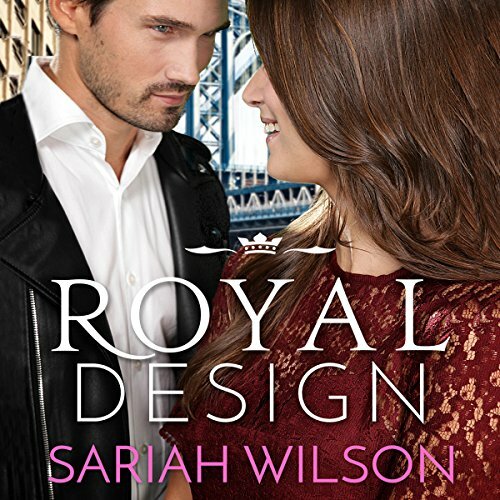 A relationship wasn't even on the horizon until Belle Evans blurts out he's her boyfriend. Bellamy Sullivan's life is hardly regal. She's a waitress from Ohio who's been on her own since she was 16, working several jobs while her dreams of being a fashion designer stay just that. But everything changes when PR maven and soon-to-be-royal Lemon Beauchamp drops in to announce that Bellamy is a princess. Unfortunately, Bellamy's newly assigned bodyguard is the last man she wants to see. A year ago, the royal family of Monterra tasked Enzo Rannalli with confirming Bellamy's heritage, which meant he had to get very close to her. Enzo got the confirmation he needed, but he didn't expect their connection to be so meaningful. And he didn't expect his sudden departure to break the young princess's heart. In exchange for a once-in-a-lifetime chance to kick-start her fashion career, Bellamy agrees to star on a royal reality show that will match her with the world's most eligible bachelors. 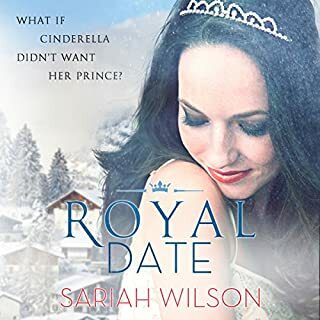 But after a series of disastrous dates make her even more grateful for Enzo's company, she wonders if her fairy-tale ending is waiting to happen off camera. ©2017 Sariah Wilson (P)2017 Brilliance Audio, all rights reserved. I was a little worried I wouldn’t like it because I really didn’t care for the book before this one but I was delightfully wrong. I knew I really liked the others so took a chance. So glad I did!!!! Good buy on 50% sale. 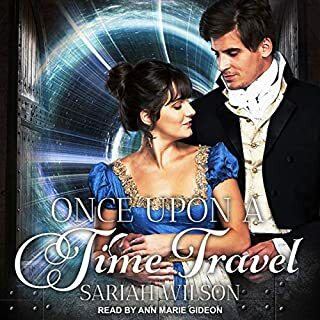 I am a huge fan of narrator Ms Dawe as she always makes our hero such a dreamy hunk. No disappointments on this read. Our hero is what hunks are made of. Short listen that is packed with humor, and good rules of engagement with the male species eg. Do not mistake friendliness for flirtation. Beware Christian Louboutin wedge sandals do not give blisters at $2,000. Since I am not familiar with the other narrators in this series, I may not pursue those books. The audio performance was great! She did great accents and had a lot of emotion in her words. The book was kind of flat for me. Well the characters were cute and the comments fun, there wasn’t much of a climax or a plot... and the ending felt very rushed. 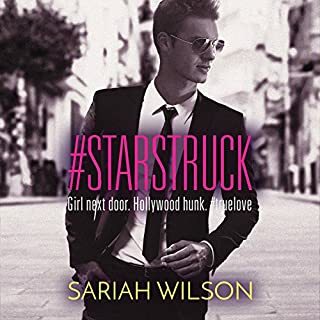 It was a cute and very clean romance novel, and I do love that Sariah keeps her books free of f bombs and other vulgarity. 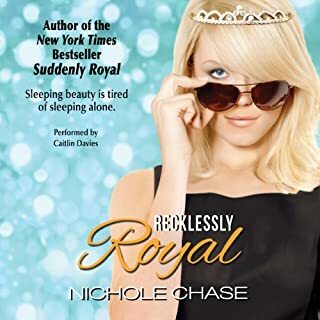 I love most of her books like the starstruck book or the first Royal Date book, but this one was just a little too quick and lacked some of the passion or tension the others did. I hope this isn’t the end of the series, this royal family is so fun and living. this is a quick read and it is full of warmth and love with some additional funny moments. Nice, cute and a little bit cheesy. Fast paced HEA story. I couldn't put it down. Loved reg narrator's voice and emotion with the story. Very enjoyable to listen to. Hope she produces some more audible books by this author!